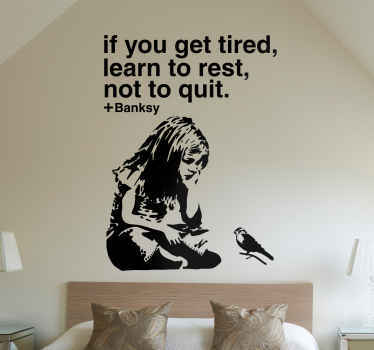 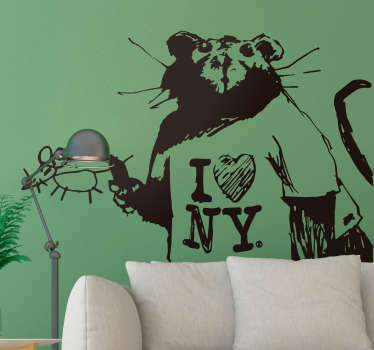 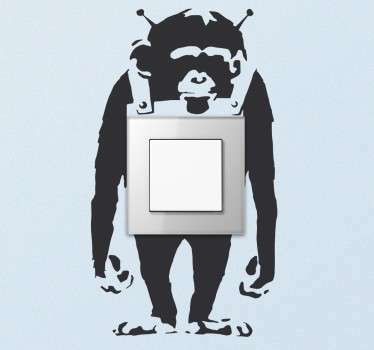 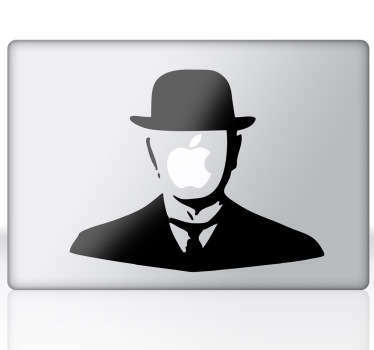 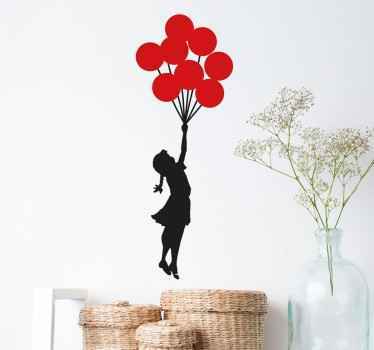 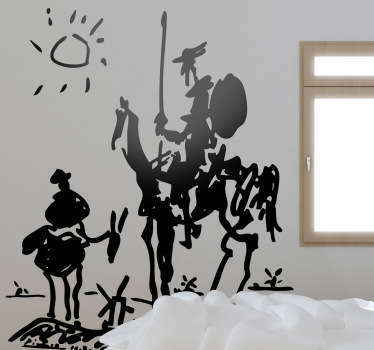 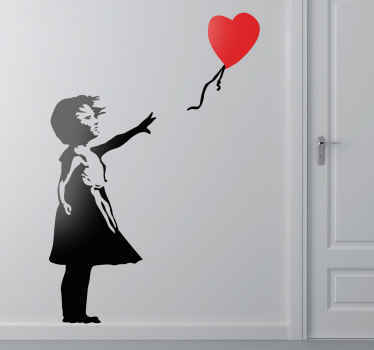 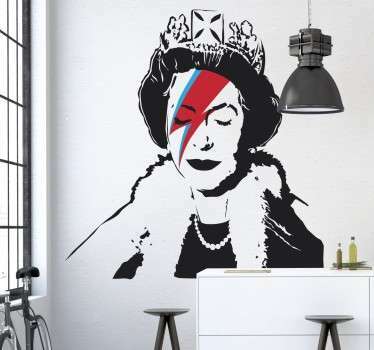 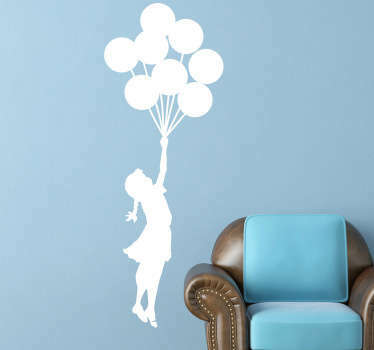 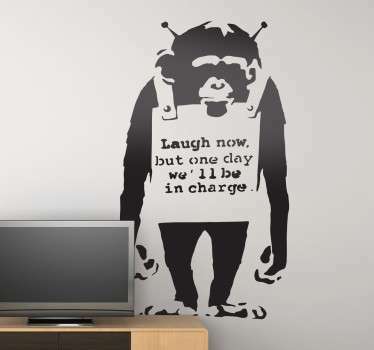 Collection of wall decals inspired by art throughout history. 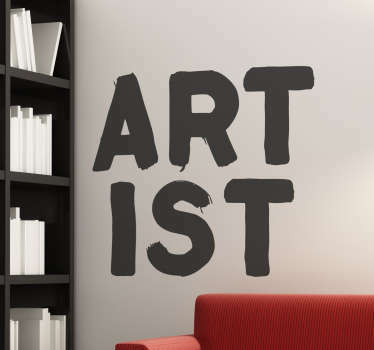 Whether you're a fan of classical art, modern art or anything in between, we've got the wall sticker for you. 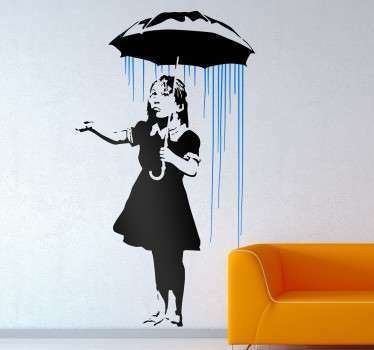 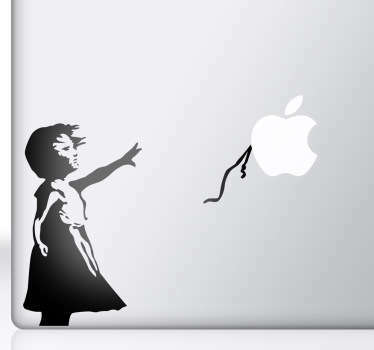 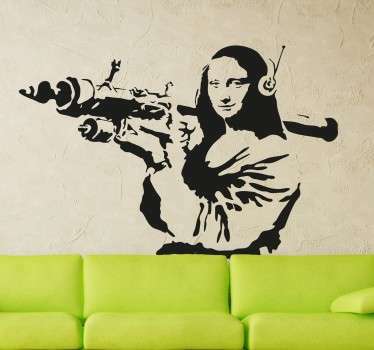 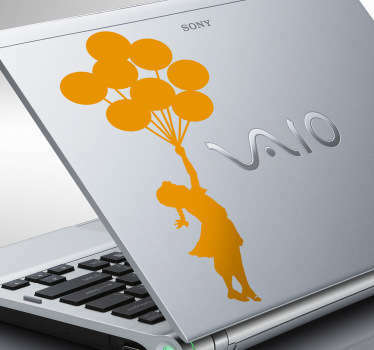 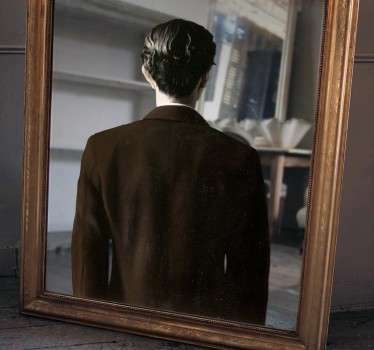 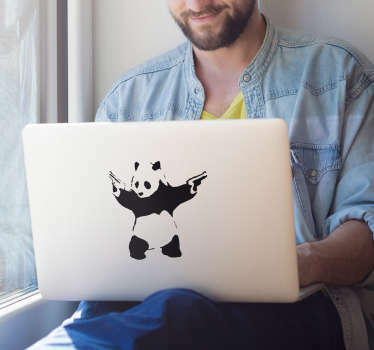 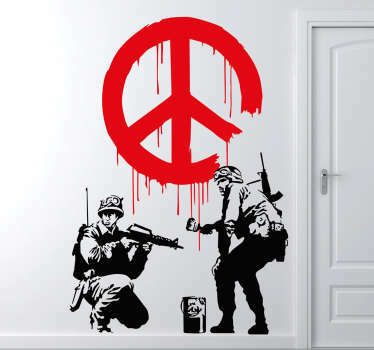 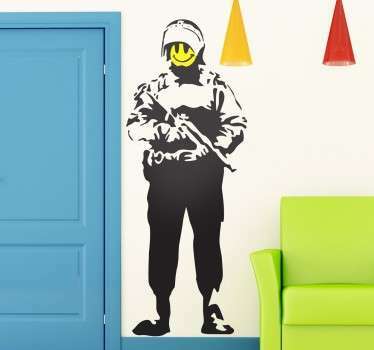 Designs based on the work of Picasso, Van Gogh, Banksy and many more. 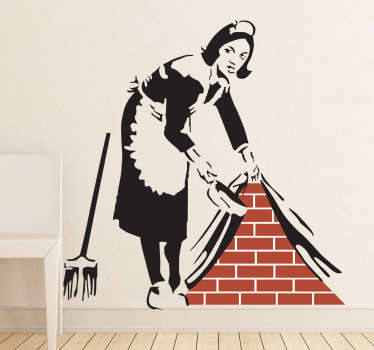 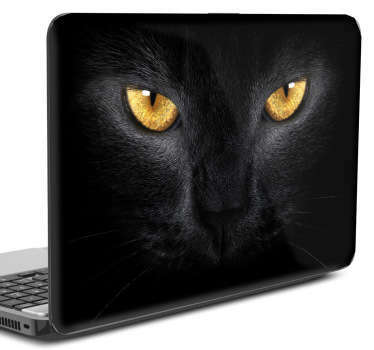 High quality designs that are easy to apply and leave no residue if removed.